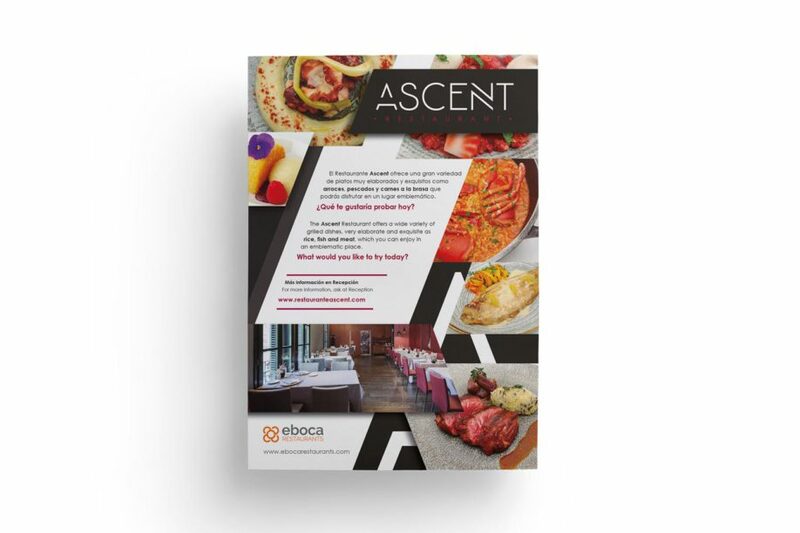 Due to the positioning of the restaurant, it was necessary to create an elegant typographic logo. 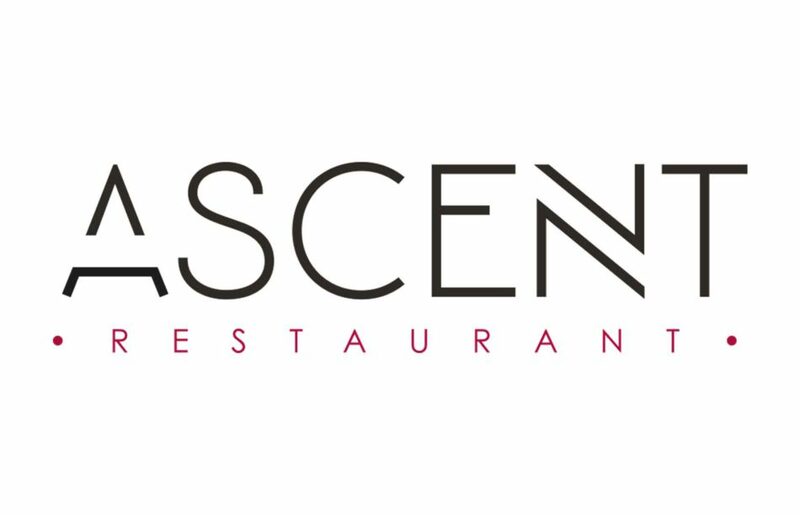 The graphic design focuses on the concept that gives name to the restaurant, Ascent, ascend, concept that represent the “A” and “N”. 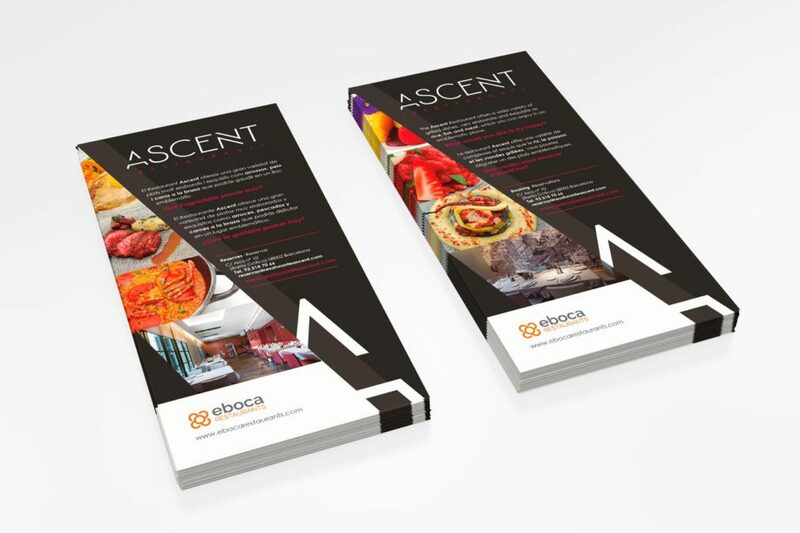 The branding was applied to different graphic elements necessary for the communication and operation of the restaurant.